When it comes to adventures on a global scale, nothing delivers more power, versatility, and luxury than a Land Rover. If you’re ready to leave “that’s impossible” in the rearview mirror, and encounter new experiences around every twist and turn, visit Land Rover of Richmond, and discover why we’re the premier Land Rover dealership near White Rock. In a Land Rover, your adventures are only bound by the number of hours in the day, which makes them the perfect choice for those who are looking for a vehicle that can go from the workday to the weekend while providing the ultimate luxury driving experience. 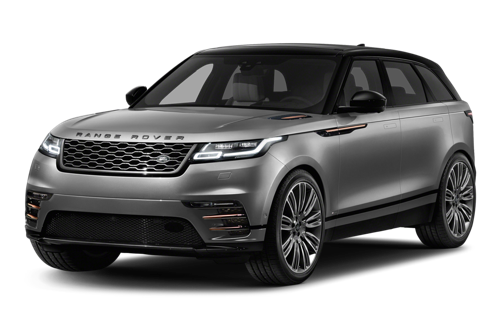 The journey to better driving moments begins in our inventory, where you’ll discover an incredible selection of Land Rover vehicles, including the legendary Range Rover, breathtaking Range Rover Velar, and expedition-ready Discovery Sport. 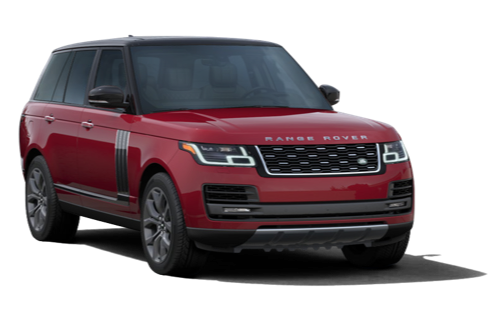 Our expert sales team will go through your list of must-haves, and match you with the Land Rover vehicle that’s the perfect balance of sport, utility, and unparalleled luxury. 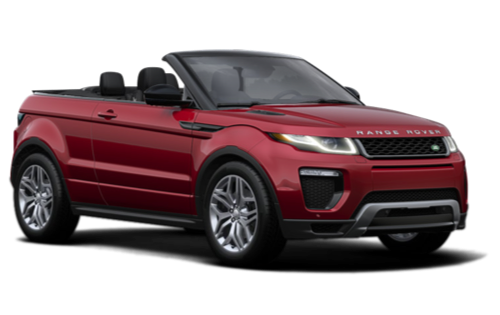 Searching for a Land Rover dealership near White Rock that’s as amazing as the vehicles we sell? Visit our dealership today at 5680 Parkwood Crescent in Richmond, BC, or call us at 604-273-6068. Who knows what you might discover around the next corner? Nobody knows your Land Rover better than our expert technicians at our Land Rover dealership near White Rock. Land Rover of Richmond is proud to offer service in many different languages. At Land Rover of Richmond, we believe in providing a dealership experience that’s completely tailored to you and your needs. Thanks to our suite of online tools, you can choose your favourite way to shop with us. Our comprehensive inventory is available to browse 24 hours a day. Scheduling service, ordering parts, and even applying for credit can be done from the comfort of your computer, on your schedule. Choose Land Rover of Richmond, and discover just how simple buying a vehicle can be. Once you’ve chosen the Land Rover vehicle that’s equipped for all your everyday adventures, the next step towards collecting the keys is choosing a financing option. 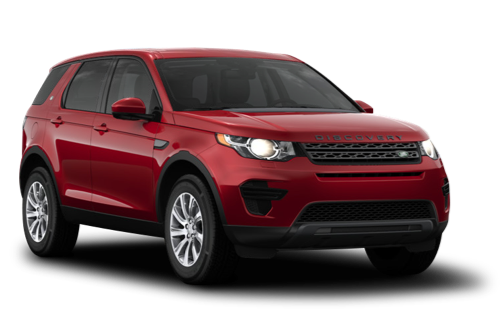 At Land Rover of Richmond, we specialize in providing customized financing plans to suit a variety of budgets and lifestyles. Everyone’s road to their next Land Rover is different, which is why we’ll work with you and your specific circumstances. Apply now using our convenient online form. Your next Land Rover vehicle might be closer than you think! The best way to ensure that you and your Land Rover have many more wonderful adventures ahead is with regular service and maintenance. You can depend on the trained technicians in our service department to handle all of your automotive needs with professionalism and care, whether you’re in for a routine oil change or more complex repairs. Trust the experts who know your Land Rover best, and book your next service appointment at Land Rover of Richmond today. Becoming the largest JLR dealership in North America isn’t something that happens overnight. It takes years of dedication, a talent for customer satisfaction, and the desire to never stop improving the services we offer. In every department at Land Rover of Richmond, you’ll discover an unparalleled dedication to you. But don’t just take our word for it. We’re proud to have been voted Dealer of the Year by JLR Canada for five consecutive years. Visit our dealership today, and discover all the ways we go the extra kilometre for you.